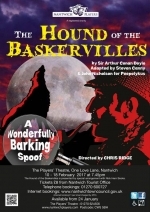 One of Sir Arthur Conan Doyleâ€™s most celebrated Sherlock Holmesâ€™ stories gets a gloriously funny makeover in this â€˜wonderfully barking spoof â€™ (Telegraph) adapted by Steven Canny and John Nicholson and similar to a previous Nantwich Playersâ€™ favourite... The 39 Steps. Packed full of verbal and visual ingenuity, and an abundance of comedy and slapstick this play is set to be a sure fire hit. An additional matinee has been added on Saturday 18th February starting at 2.30pm. 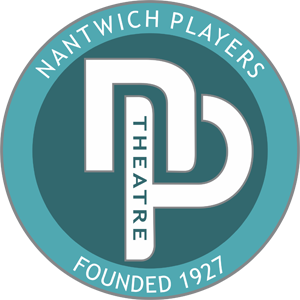 Tickets priced at Â£8.00 will be on sale from Nantwich Tourist Office (01270 600727) or on-line at www.nantwichtowncouncil.gov.uk from Tuesday 24nd January 2017.